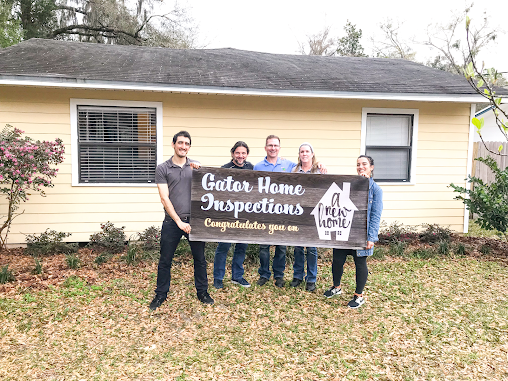 Gator Home Inspections realizes that the purchase of a home is probably the largest and most exciting investment you will ever make. It is difficult to remove any emotional attachment you may have for a home due to it's location, style, setting, etc. A home inspection will help you learn as much as you can about the property you are considering buying in an effort to help you make a more informed decision as a buyer. 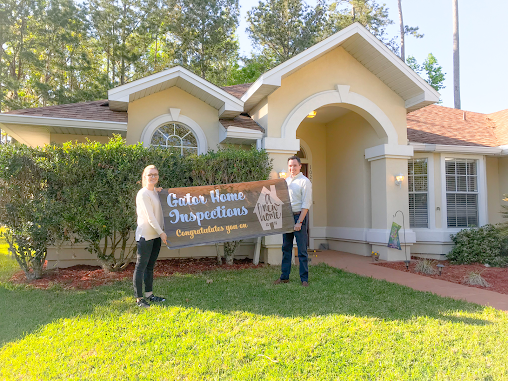 Our philosophy at Gator Home Inspections, Inc is to inspect each home with the utmost care, to be thorough, and to explain our findings clearly to each client. Harry McBride III is a licensed home inspector, and has performed thousands of home inspections throughout his career. 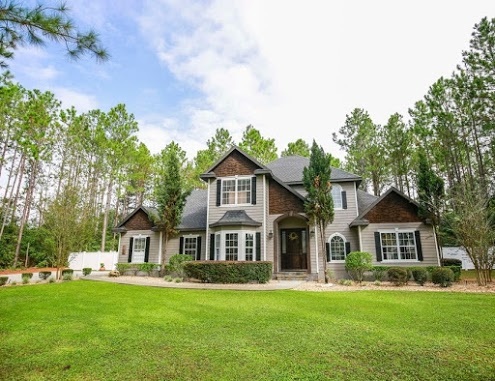 Area served includes Gainesville, Alachua, High Springs, Jonesville, Archer, Newberry, Fort White, Bronson, Lake Butler, Lake City, Live Oak, Morriston, Williston, Chiefland, Wellborn, Bell, Brooker, Branford, Hawthorne, Melrose, Keystone, Heights, Hampton, Starke, and Micanopy. We are incredibly responsive to your requests and value your questions. 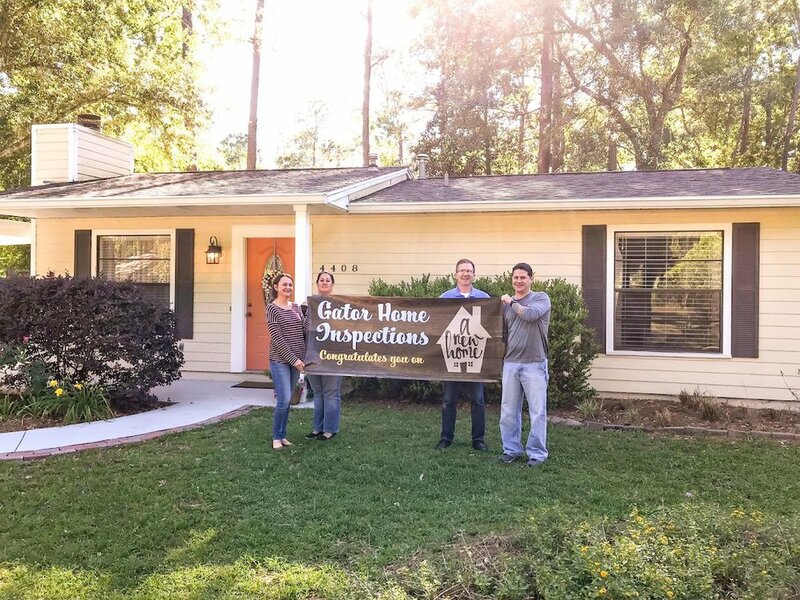 Gator Home Inspections guarantees per your initial inquiry a plan of action to implement an inspection best suited for you. Harry started the business back in 2001. 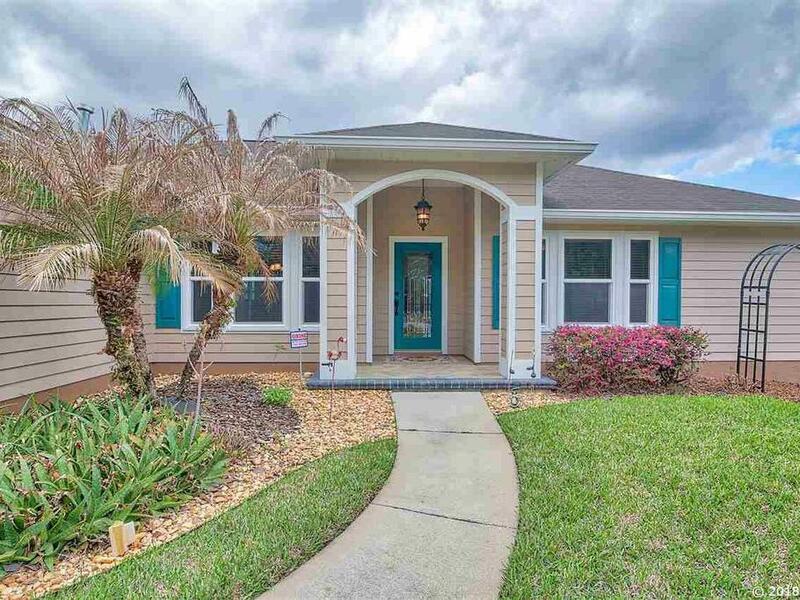 By day, Harry is operating Gator Home Inspections, focusing his time on developing and growing the company. By night, he's a football fanatic, devoting husband, and father of 3. Aside from starting the company, Harry's biggest achievement is having the ability to work as a team with his family. Sydne is one of the biggest Georgia Bulldog fans you'll ever meet! Sydne is a loving, caring mother of 3, and mother to 2 fur babies Luna and Ladybug. Sydne enjoys traveling across the world to bring awareness of new customs, and cultures to her hometown. Logan is an alumni of the University of North Florida, where he received his Bachelors of Science in History. One of Logan's favorite places to visit is St. Augustine, Fl. When Logan isn't performing Home Inspections, he enjoys watching Gator Football and volunteering in his community. 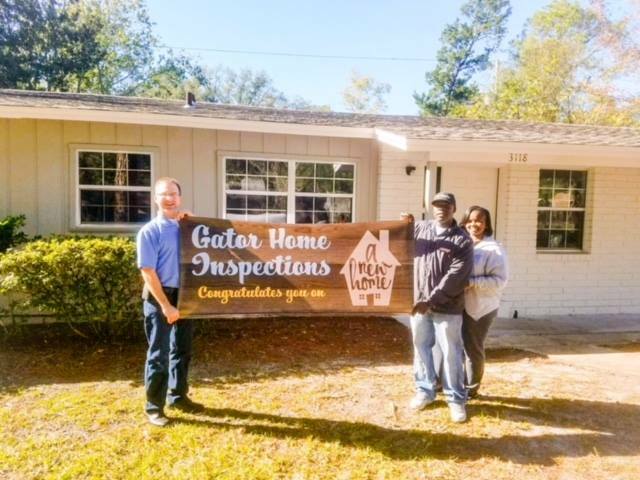 Gator Home Inspections has done over 7,500 Inspections in Florida. We value our customer's opinions, and believe that we are a company who's "for the buyer." Here's what our customers are saying about their own personal experience. Harry, Sydne and Logan were a great team to work with! They provided excellent service for a great price. I highly recommend their company for having your residential property inspected. Past inspections had only a single person working our perspective house. Having these three go over every aspect meticulously was a huge plus! Also, having them all working on the inspection allowed me to walk around with Harry on key parts of the inspection and ask questions. Speaking of asking questions, Harry made sure to give me plenty of information. I was able to ask questions or point out items and he would make sure to not just answer them but make sure I got a good understanding on why things were one way than not the other. I don’t mean to say that he was always in the process of educating me, but that his answers were detailed and didn’t leave me feeling baffled. Sydne and Logan did a great job too! Since I was doing a good job at keeping Harry busy with questions these two did a lot of what I would call “grunt work”, things like getting pictures and making notes. I’m not sure how long a typical inspection takes, but we were there for over a couple hours. To me it felt that they were there to make sure every question was answered and no stone was left un-turned. I’m not sure how long it would have taken a single inspector, let alone one who was being peppered with questions for the client. Our impartial and experienced inspector can help you make an educated real estate investment. The decision to sell or purchase a home is an important decision, and how better to proceed than with accurate and reliable information about the property in question. Our home inspection packages are based on the conditioned living space of a home. 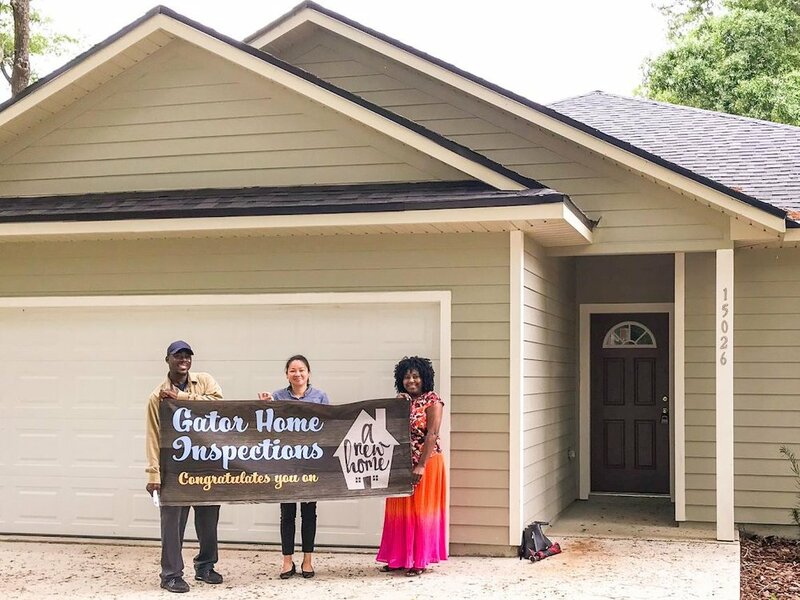 Although all inspections are not the same, Gator Home Inspections evaluates all accessible components of the property from the roof to the ground. 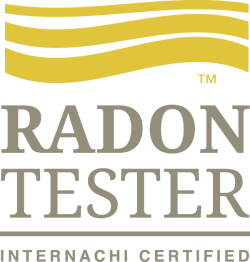 All inspections from Gator Home Inspections, Inc evaluate all interior and exterior components and systems including the roof, basement, heating, cooling, ventilation, insulation, plumbing, structure, electrical, and the lot. 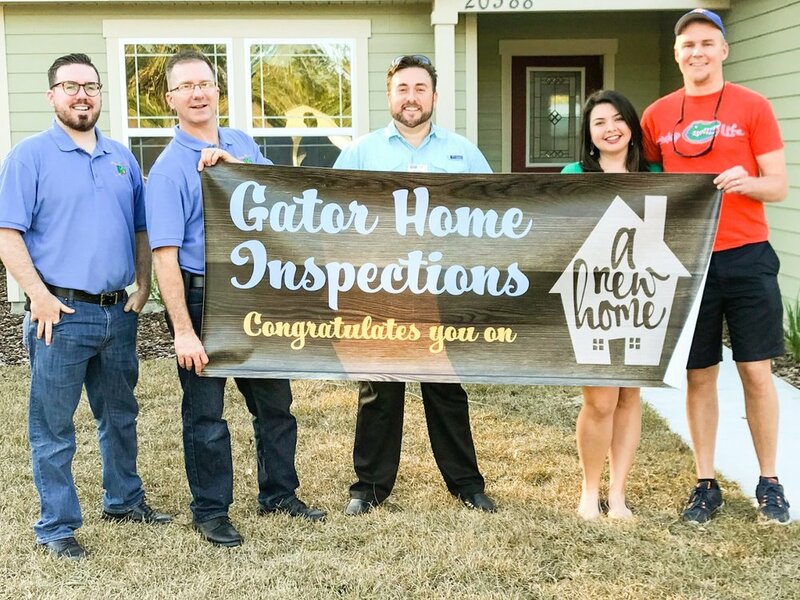 Whether you need a pre-purchase, pre-list, or general home inspection, a Gator Home Inspections, Inc inspector is available to discuss how our services can meet your needs. Pre-Purchase Inspection provides the buyer peace of mind and some insight as to the condition of the home and what, if any, corrections or repairs may be needed. We want to insure that your home is in favorable operating condition before you move in, and you have some idea of what may be required in the future.